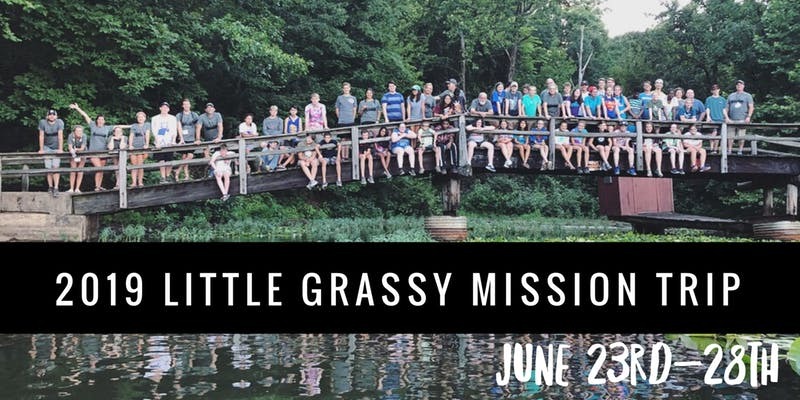 Description: Join for a fun-filled week spent playing games, spending time in nature, enjoying incredible outdoor activities, and most importantly focusing on building and growing your student’s relationship with God. Our mission is focused on your student! We want to grow their connection with Christ and equip them with the skills that they’re going to need to grow out their faith. We’ll be diving deep into incredible small groups and focusing on each individual child. This is open for all incoming 7th Grader students through graduating 12th Grade students.